Learn how to set up your store to launch your Ecommerce site. Learn how to create shipping methods for different shipping zones. Learn everything about configuring taxes in your Ecommerce settings. Learn how to connect your Stripe account to accept payments on your online store. Learn how to enable Web Payments on your ecommerce store. Discover how to customize the Web Payment buttons. 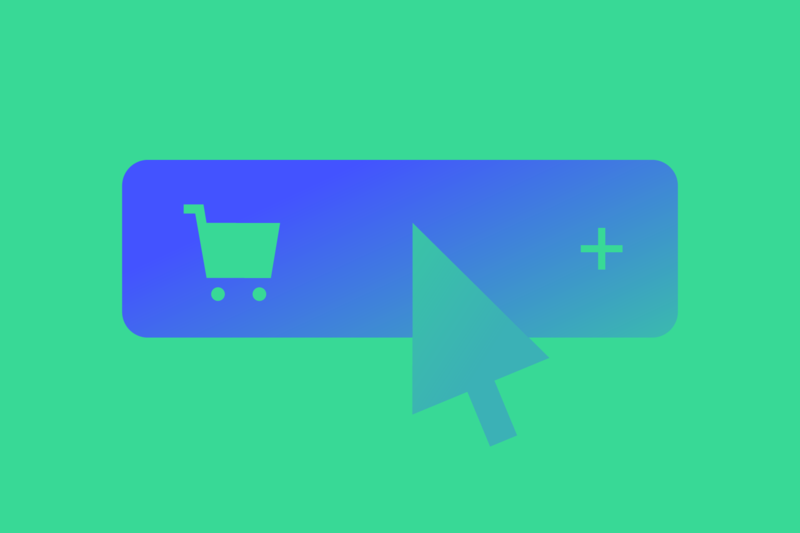 Learn how to enable checkout to launch your store. Learn how to integrate your store with external services to sync your inventory and create ads. Learn how to customize your Ecommerce email branding and language. Generate a product data feed and sync products to Facebook Catalog Manager. Set up Instagram Shopping by syncing products to Facebook Catalog Manager. Generate a product data feed and sync products to Google Merchant Center.